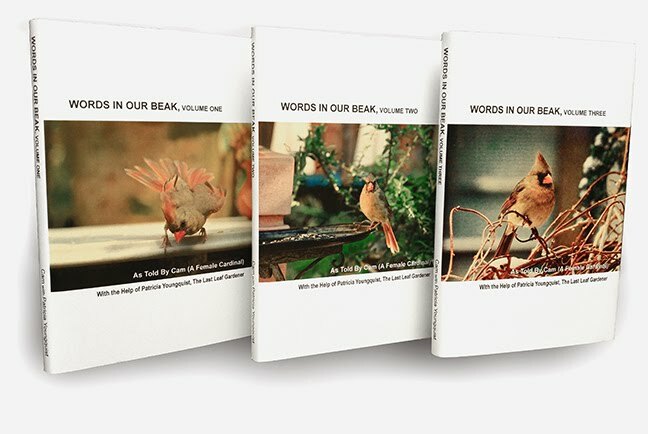 The Last Leaf Gardener: Friday Follow-Up: " . . . and whiskers on kittens"
Friday Follow-Up: " . . . and whiskers on kittens"
Today, in this Friday's follow-up post, I have been asked to address a remark that I made about the song My Favorite Things within a blog entry that I posted this past October 22nd 2011, that was titled, Raindrops on Grace Leaves . . .; which you may refer to by clicking here. 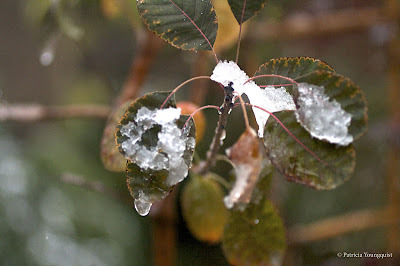 The aforementioned entry was nearly two weeks ago, and since that time, the raindrops on Continus Coggygria AKA 'Smoke Bush', 'Royal Purple' or 'Grace's leaves became "frozen ice-clumps on 'Grace' leaves" as evidenced in the photograph posted in the upper-lefthand corner of today's blog entry. The snow and ice that held my garden captive was a result of the storm which hit upon the tri-state area, a topic I touched on in yesterday's post. being curious (which I am told cats often are) as to why I mentioned that I did not particularly like the song My Favorite Things in my October 22nd blog entry. 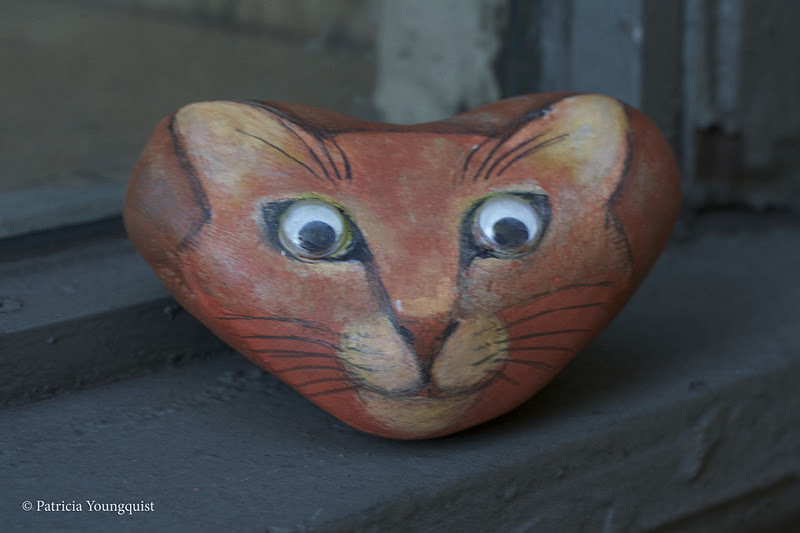 Before I share my reasons regarding my lack of appreciation for this song to satisfy these cats' curiosity, please allow me to digress for any new readers who may not know what I am talking about when I say, "Phyllis's painted cat rocks" or "Gifts By Helen". In terms of information for my new readers, and to reiterate to those who have been following my blog, Phyllis's painted cat rocks, which are represented at Gifts By Helen, have been featured in a number of my blog entries that you may refer to by clicking here as well as here and here and here. Additionally, I have produced a couple of mini-movies, which are now known as Virtual Stories, featuring these rockin' rocks, and if you'd like to see them, they are in my Vimeo Library along with my Garden, Memorial, and Vow Renewal Virtual Stories. All of my Virtual Stories are produced for clients on an individual basis and include an array of topics depending on each client's needs. 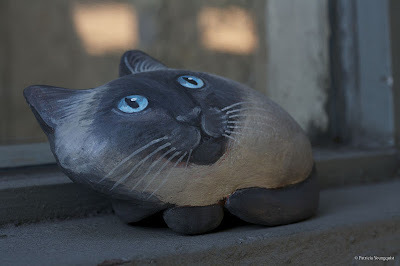 Meanwhile, the direct Vimeo "channel" for my Virtual Stories that feature Phyllis's painted cat rocks may be found by clicking here and here. 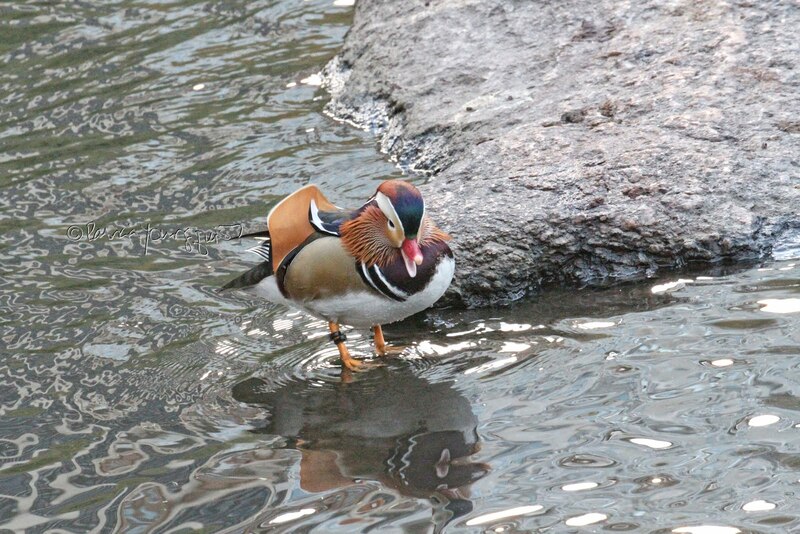 As for Helen, the woman who features Phyllis's rocks, she is someone from my neighborhood, andI have discussed her venue and details about her in a previous blog post which you may find by clicking here as well as in web-pages that include both painted rocks and bamboo products. You may view these pages by clicking here. That was a long digression, I realize, and the new arrivals (painted rocks seen all throughout today's blog entry) are wondering if I am going to get back to where I started and satisfy their curiosity about the reasons behind my cringing at the song, My Favorite Things, because they have taken my humble opinion of that sing-song song personally due to the song's lyric-line, "whiskers on kittens!" Can you imagine, dear reader, these painted cat rocks thought that since I don't have a cat, my reason behind my dislike of the song was "whiskers on kittens" !? 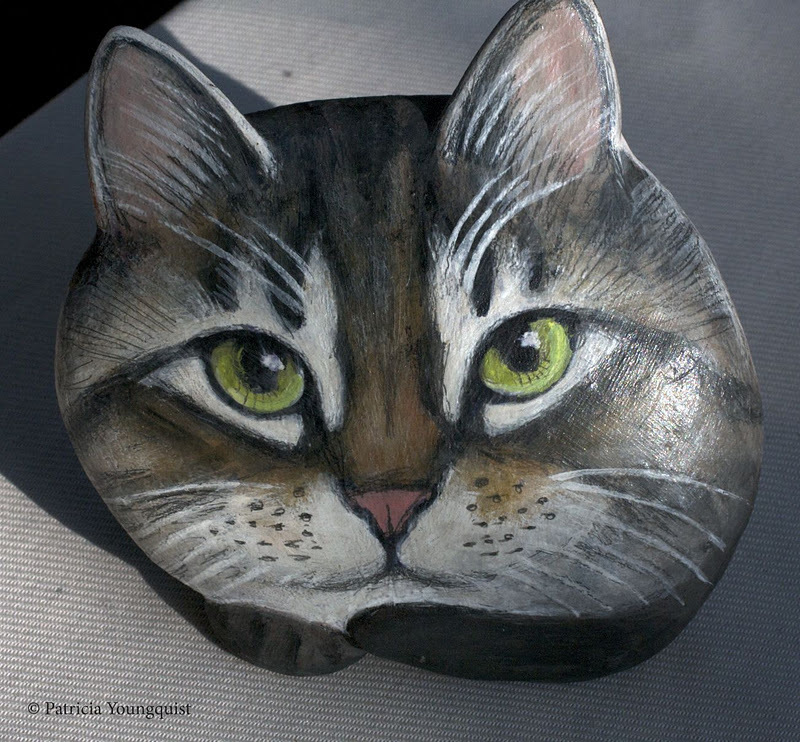 Well, I am here today, to let these painted cat rocks know that it is not all about them! One of the reasons that I don't have an appreciation for the song My Favorite Things is because of my association with it. I first heard the song in the year 1965 when I saw the movie, The Sound of Music, where it was featured among other songs, including one where the character, Liesel (played by Charmian Carr), sang to a young boy, "fellows I meet will tell me I'm sweet", and even though I was a very young girl at the time, I longed for the day when I'd be "sixteen going on seventeen" (another line from that same song) and a time when "fellows [I'd] meet [would] tell me I'm sweet", but alas I had dreadfully sad experiences during my childhood and adolescent years, and "simply remembering my favorite things" did not even put a Bandaid on the "trauma" of my father leaving our family and my mother's becoming a child as a result. Nor did "simply remembering my favorite things" help me cope with the fact that my legal blindness (something I was born with which was discussed in one of my very first blog entries that you may read by clicking here) was getting worse, which was forcing the need for my wearing even stronger "coke-bottle glasses" in an era when people still believed the very old and "prolific" Dorothy Parker quote, "men don't make passes at girls who wear glasses!" Additionally,"simply remembering my favorite things" did not take away the severe physical pain of the rapid growth of neurofibromas (and the emotional pain of the cruelty inflicted on me by my peers as a result of this, especially at a time my parents, because of their own issues, were unavailable emotionally to help me cope with this). The growths (neurofibromas) were occurring on my body as a result of my having been born with Neurofibromatosis, a fact that was mentioned in another one of my very first posts to this blog, and that you may refer this entry by clicking here. Thankfully, all the aforementioned emotional pain associated with the array of circumstances mentioned above is a thing of the past, and, if truth be told, I don't focus on those circumstances when I hear someone sing My Favorite Things, but I still do not have an appreciation for that song because I find it fake and a bit saccharine. I am no expert on music; I can only play part (the "main" part) of one song, Heart and Soul, on the piano, (and if you are not familiar with it, you may enjoy learning it, so I've included an excellent "How-To-YouTube" tutorial below). As for me, Heart and Soul, was taught to me by my first cousin when we were both young children, and although I have only seen her three times in my life, I still consider hearing this song (in small doses) to be one of "my favorite things," but as for the songs from The Sound of Music, with the exception of Edelweiss, sorry to disappoint you, you dear painted cat rocks, but, since you were curious about my reasons, prompting the content of today's follow-up post, you have my final answer on this — albeit one with "TMI" — and it has nothing to do with the lyric-line, "whiskers on kittens."
. 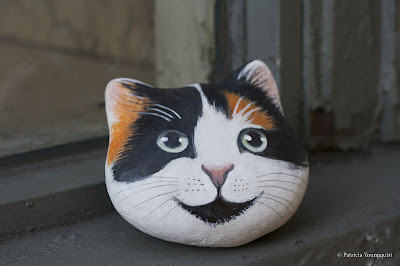 . . and judging from the smile I see on the painted cat rock posted above,"By George, I think you've got it!" (Yes I Know that's not from The Sound of Music, Ms. 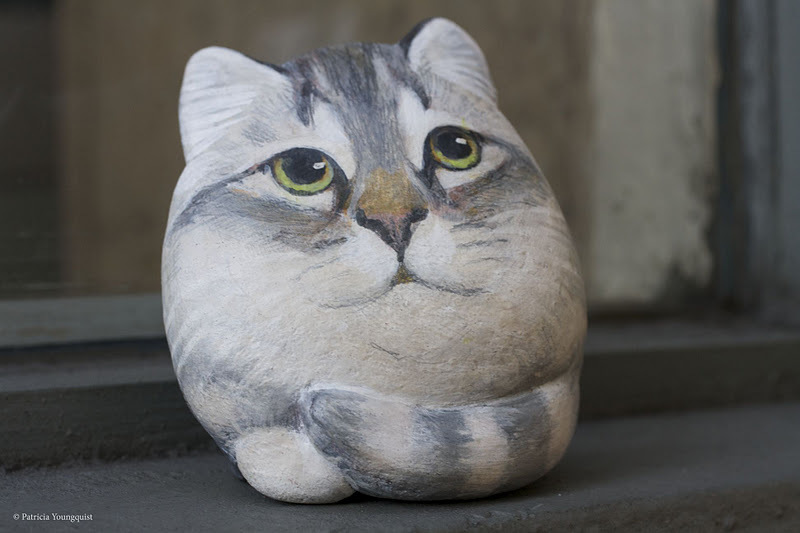 Painted Cat rock . . . ) Geez! I feature these painted rocks in movies and now they are experts on everything! Friday Follow Up: BLUE Friday? Wednesday's Wisdom: "Ladies and Yams "
Light thickens, and the crow . . .
"Time is fun when you are having flies."